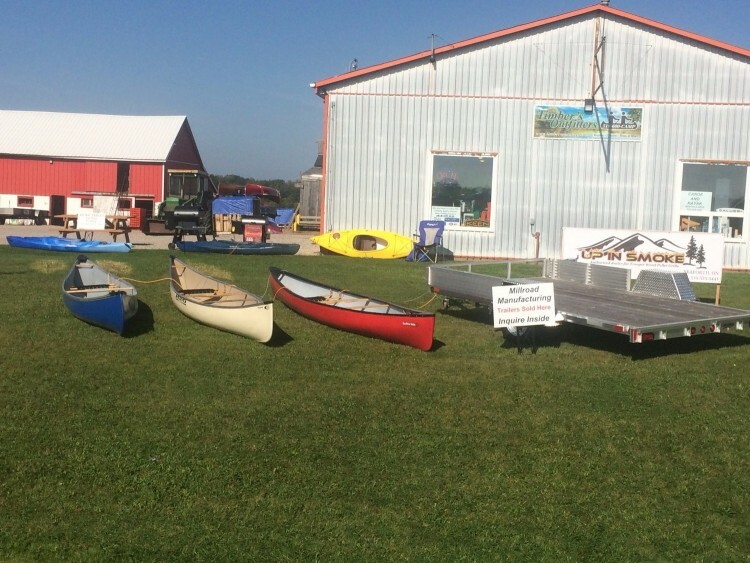 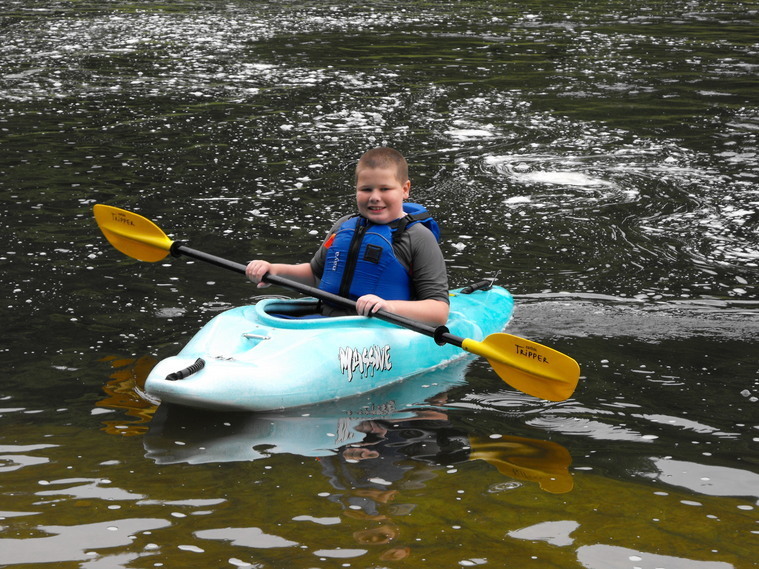 Whether you canoe, kayak, hike or camp, Timber's Outfitters is the place to go to find a great selection of gear and supplies for your outdoor activity. 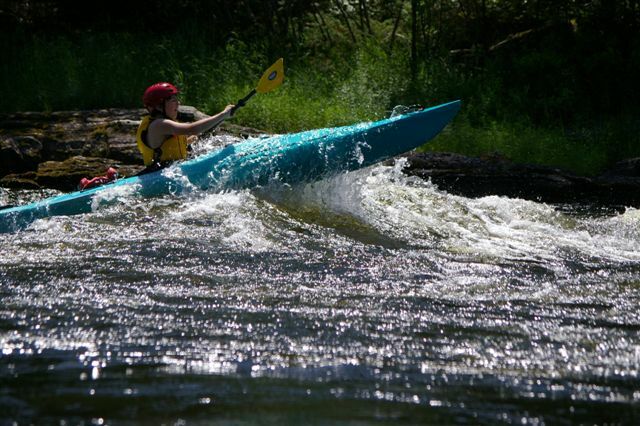 We try our best to keep up to date on the latest gear and where to go to paddle or hike. 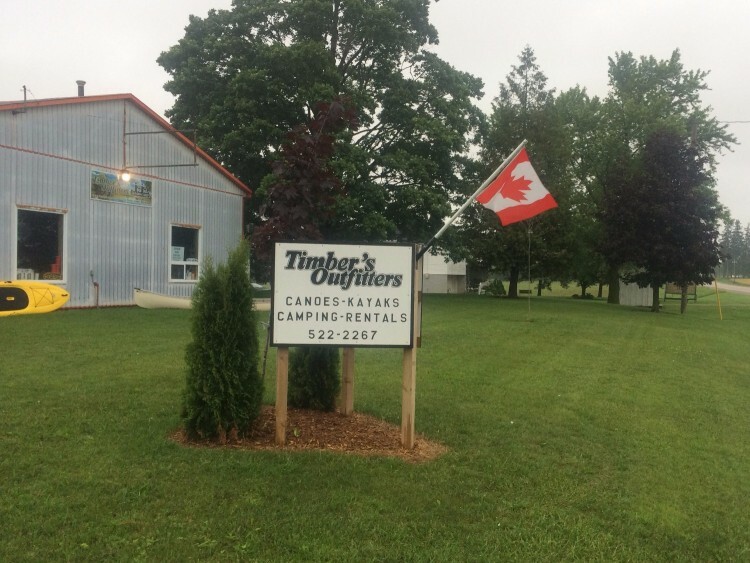 Come and experience Timber's Outfitters and remember, we aren't happy unless you're happy. 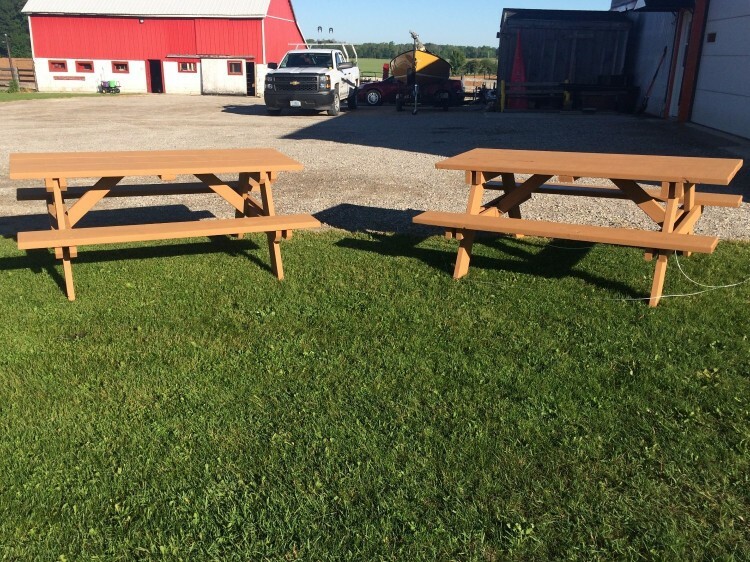 Come let us show you the hidden treasures that Huron-Perth Counties have to offer. 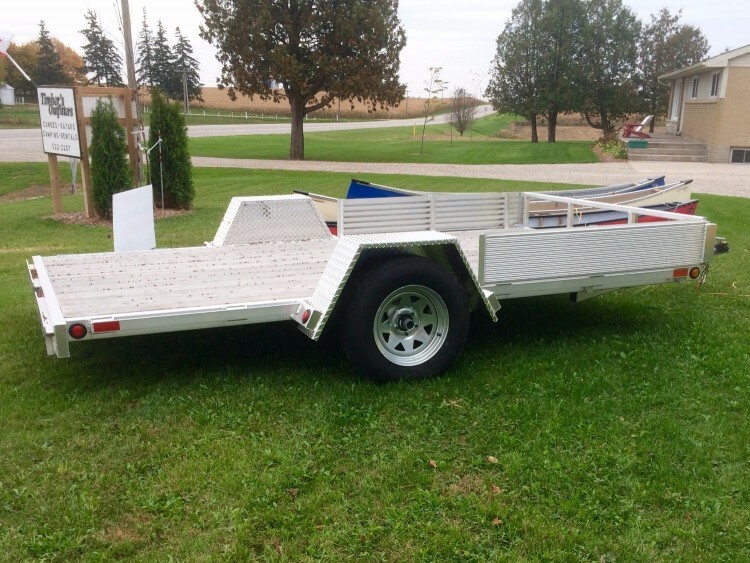 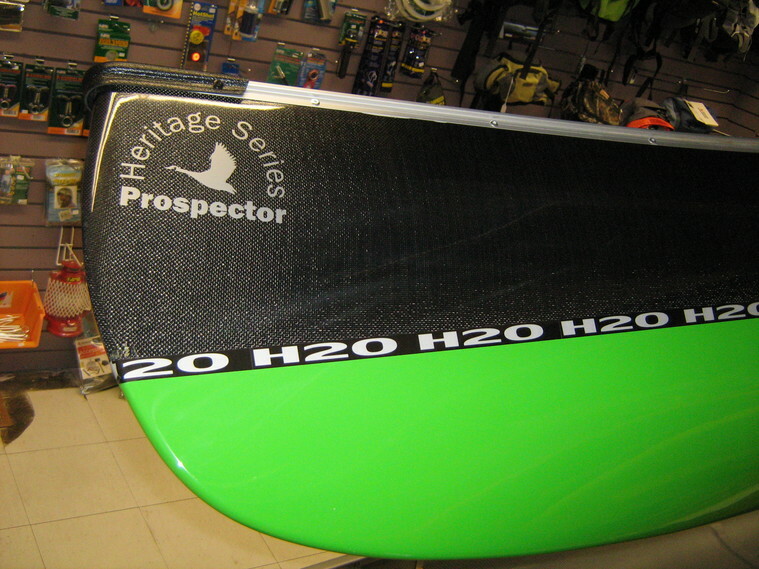 Timber's Outfitters is proud to bring on the H2O line of canoes. 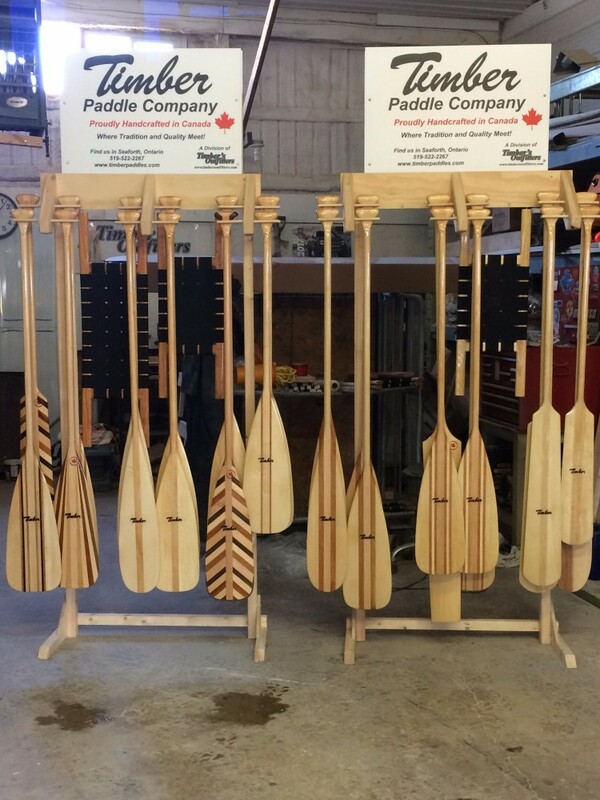 These are high quality, hand crafted canoes built in fiberglass, kevlar or carbon kevlar. 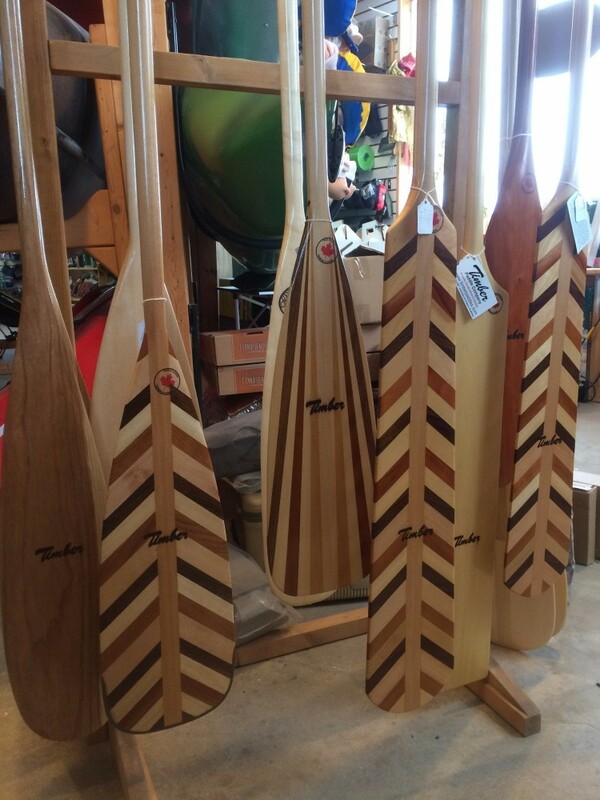 These canoes are locally made and will be a favorite not only to look at, but also to paddle. 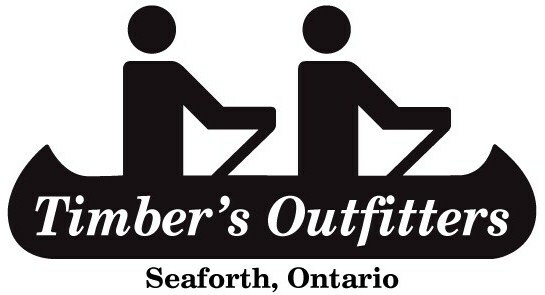 Come in and check them out today. 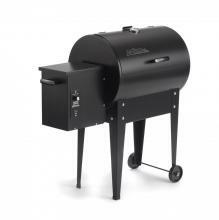 In Conjunction with Greg Medd, We now sell TRAEGER electric BBQ's and Smokers. 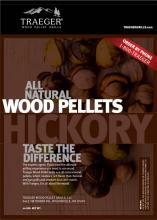 Come in to see the Junior and Lil' Tex Elite along with a selection of wood pellets, rubs and Marinades. 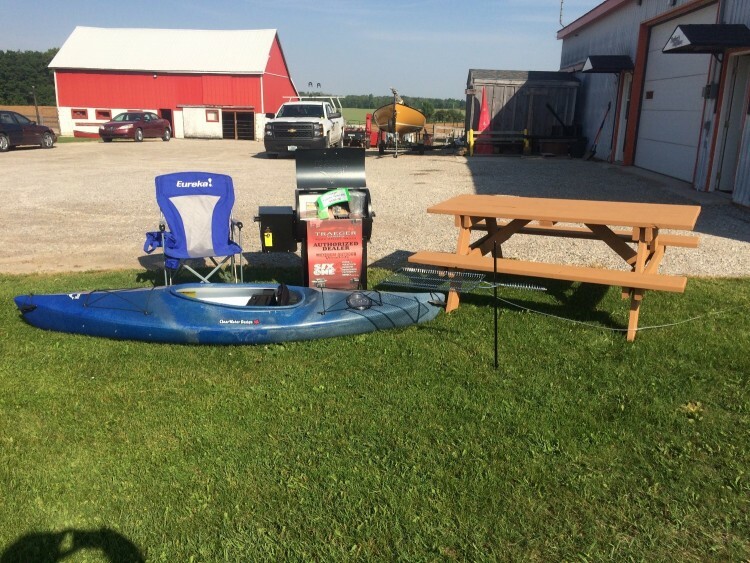 Change the way you BBQ today!